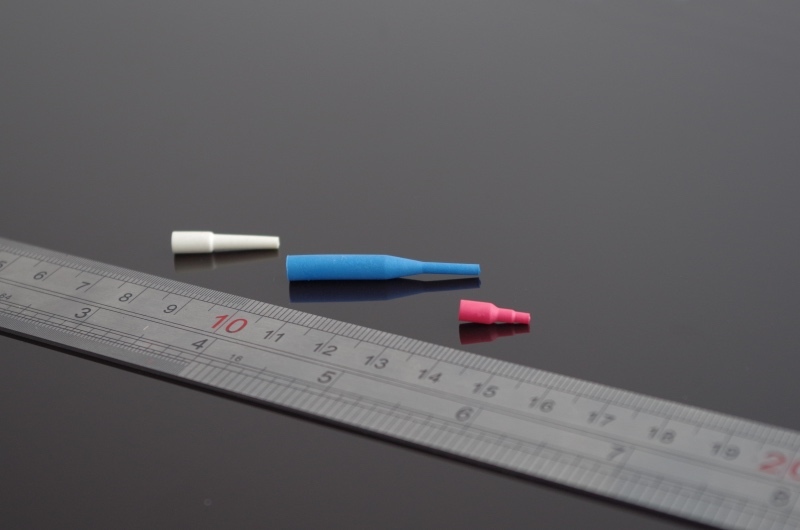 As experienced micro injection moulders we have the capabilities in offering a complete solution for small and miniature injection moulded parts from design to final product, including high quality micro mould tooling. 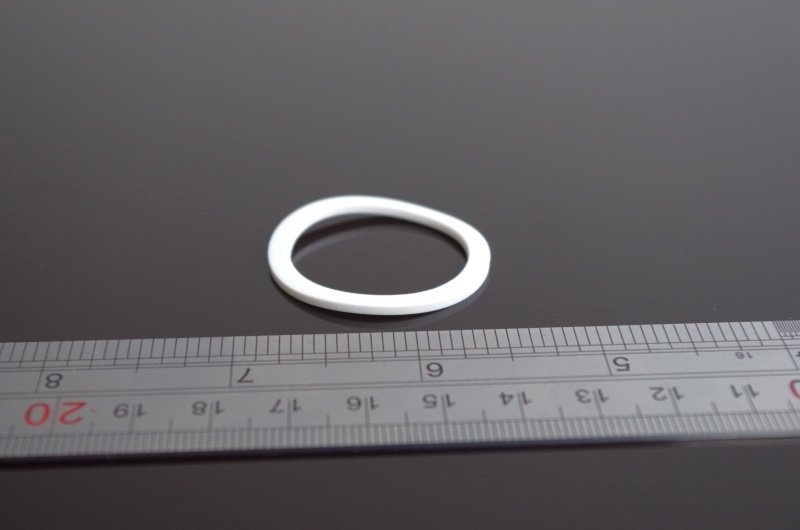 This assures our customers receive scheduled production runs of quality small, miniature and micro injection moulded components. 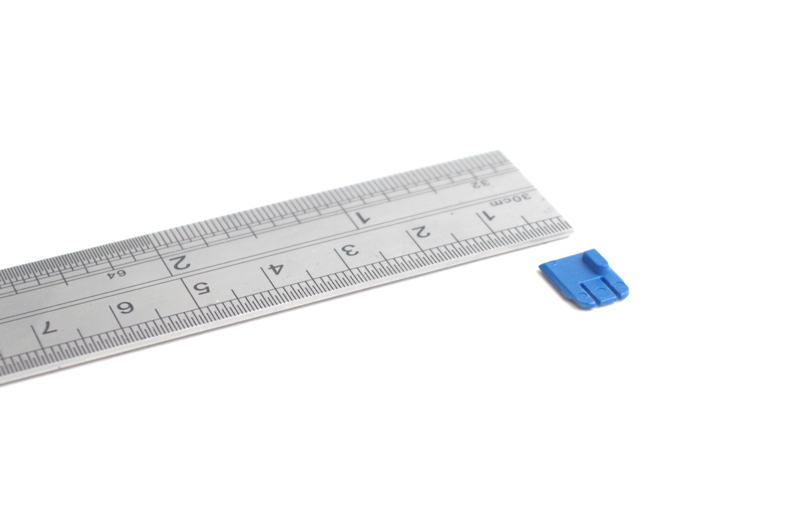 Over the years our team of micro injection moulders have acquired much practical knowledge in manufacturing an extensive range of custom micro moulded parts. From technically challenging micro mouldings in a multitude of different shapes, colours and shot weights, to small and miniature mouldings with metal inserts. 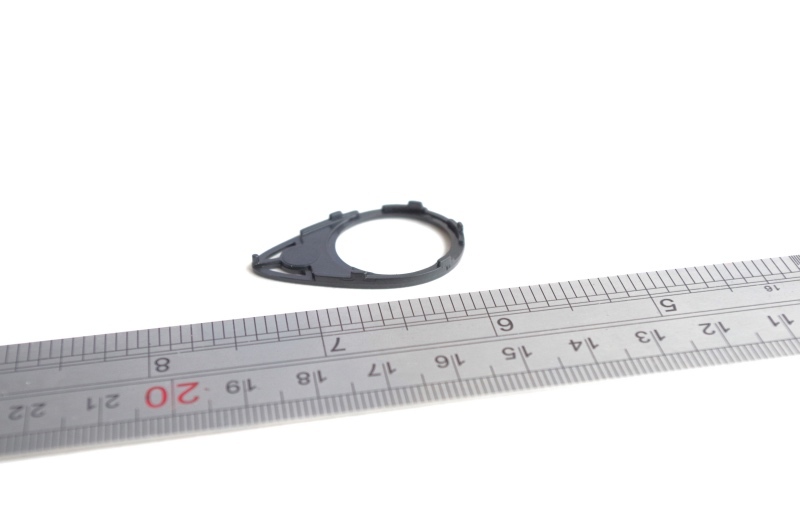 We have the capabilities and experience to fulfil all your subcontract needs from micro injection moulded parts to complex moulded components and products. As the miniaturisation of products become more popular, the need for micro moulded components increases. 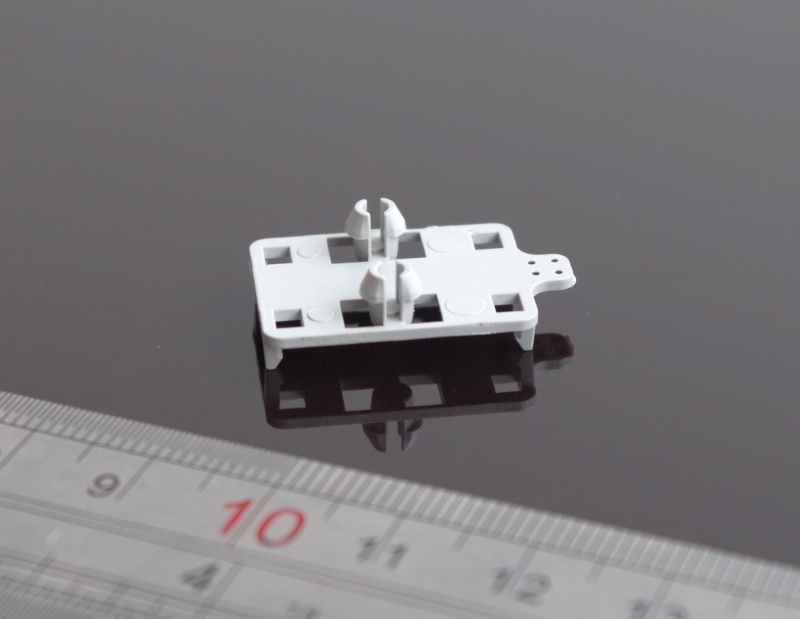 Stroud Plastics Company Ltd are specialists in the production of micro mouldings and small injection moulded parts for the electronic packaging, medical and other global commercial sectors. Stroud Plastics Company Ltd also have key strengths in manufacturing technical injection mouldings, insert moulding and lead frame over moulding of parts.